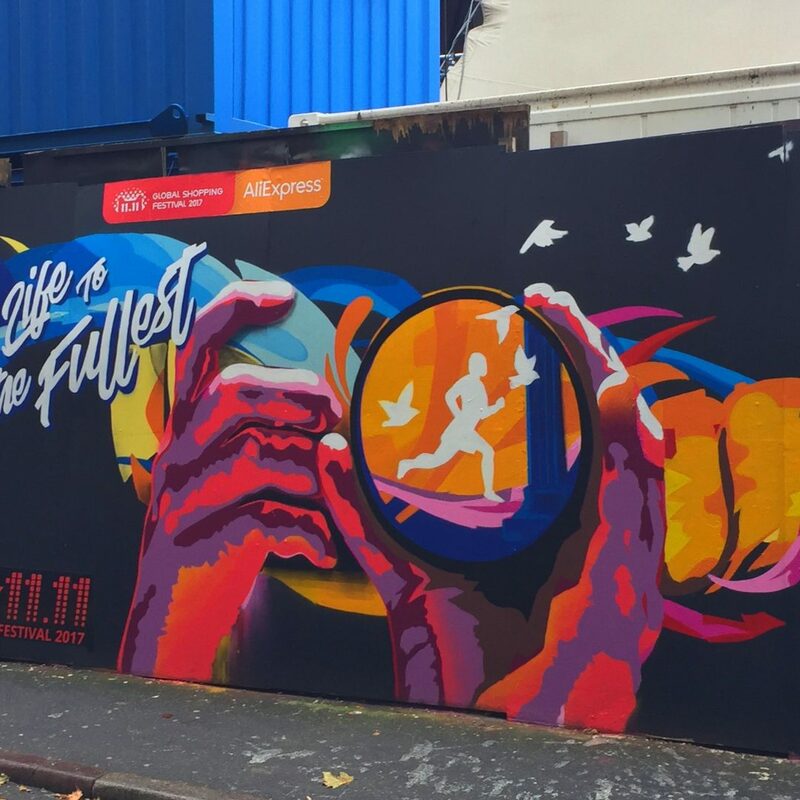 AliExpress placed special AR graffiti around London to promote their iconic ‘11.11’ Global Shopping Festival – the world’s biggest shopping festival! REDPILL managed the influencer activity around this launch, partnering with 10 leading mico-influencers from the UK, Spain, France and Russia; to help spread the word and showoff these incredible AR graffitis. The Alibaba group has billions of shoppers worldwide and are 18 times the size of Amazon Prime, and 2.5 times bigger than Black Friday & Cyber Monday combined. With a combined reach of 15.3M, a total of 55 individual pieces of activity, REDPILL achieved over 162K views of the influencer content and over 40K social engagements.